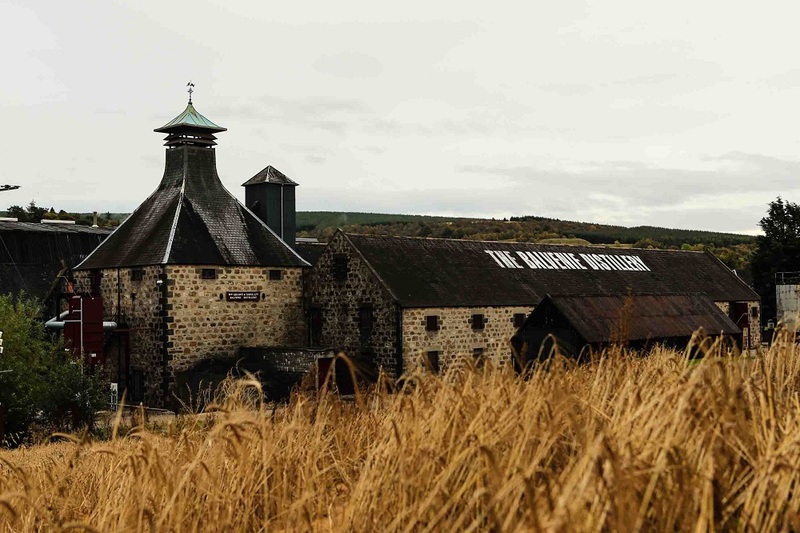 THE BALVENIE WOLRD OF CRAFTSMANSHIP - In a world of everything fast-paced, the rare technique of handmade craftsmanship seems only applied by an old luxury house or a family business: we struggled on that, struggled to hold this existence. Among people who have style and taste, true craftsmanship is always in their mind. You can find it everywhere - here in Indonesia, we adore everything handmade. You can see it when you visit Ubud- to see artisans of stone or wood carving and silver jewelers. In every place in Indonesia, they have traditional handmade fabric called Kain Ikat or their technique of coloring and patterning of Batik. “Handmade” cannot be separated from art and its tradition. The art pieces, like sculptures, woodcarvings, pieces of jewelry, luxury fashion items hold onto tradition.Even a single malt whisky has its very own story. That is what makes art interesting and why we are curious about it - we are curious to learn how they are making their products, and what’s so different about that when compared with another product? Of course we already know brands like Louis Vuitton and Gucci, we know you can go to Saville Row in London for bespoke suits, but there’s a lot of brands who remain undiscovered –not allowing their business to become too commercial. Although you may hear of them for the first time years after they began, that’s what they want as they hold onto exclusivity. This said, why not check the new site particularly made to celebrate and support craftsmen, who share this same drive and commitment to their craft. London bespoke shoe-maker and leather goods specialist G.J. Cleverley & Co.
www.thebalveniecommission.com is a bursary fund created to support craftsmen from all over the world, helping them create bespoke pieces and show true creativity, craftsmanship, and freedom. 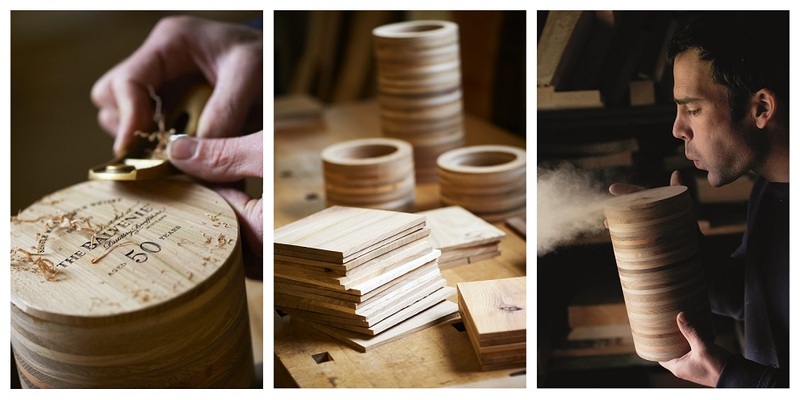 Once finished, The Balvenie Commission will showcase the pieces and their makers – telling their stories and following the process of each unique creation. The Balvenie Commission features articles, videos, and photography that bring alive the world of the craft by exploring the lives and works of makers, and provides a global hub for those passionate about making things by hand. I look forward to seeing creativity and uniqueness of craftsmen and artisan all over the world. Bravo, The Balvenie Commission.